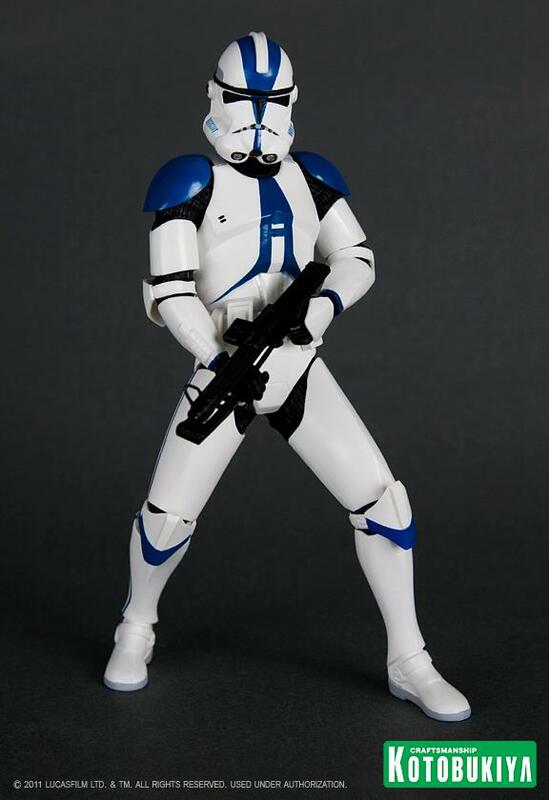 Kotobukiya’s Facebook Page has added new photos and info for their upcoming Star Wars Imperial 501st Clone Trooper 2 Pack ARTFX+ Statues. A Kotobukiya Japanese import! Star Wars ARTFX+ Statues bring you all of the quality and detailing that you expect from an ARTFX release in a great smaller scale perfect for collecting! Following the massive popularity of single figures like Darth Vader and Boba Fett as well as the revolutionary 2 Packs containing soldiers from the different Star Wars armies, Kotobukiya is proud to present another set of specific Clone Troopers. 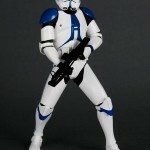 This time it’s the fan-favorite blue-accented Imperial 501st Clone Trooper 2 Pack from Revenge of the Sith! 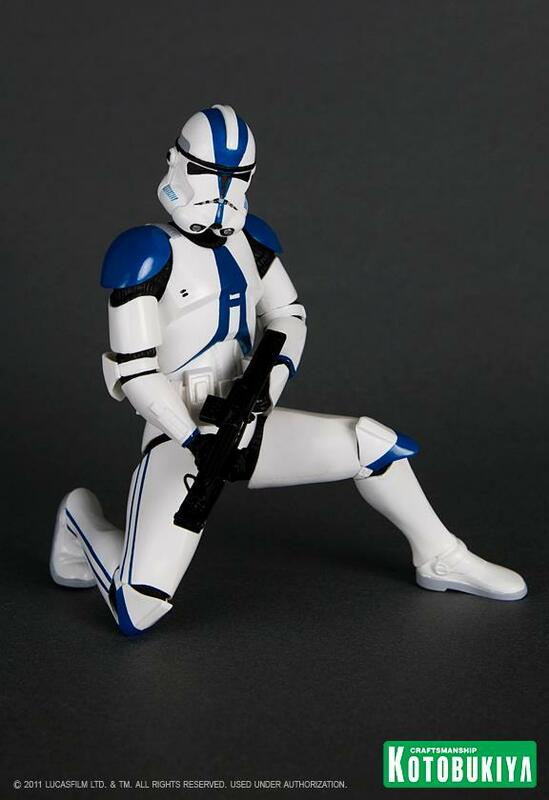 Cloned on Kamino in secret and ready to bring the fight to the Separatists on behalf of the Republic, the Clone Troopers are ready to do their duty anywhere their Jedi generals lead them. A special unit of the Grand Army is the Imperial 501st, stationed on Coruscant and put under the control of Anakin Skywalker. 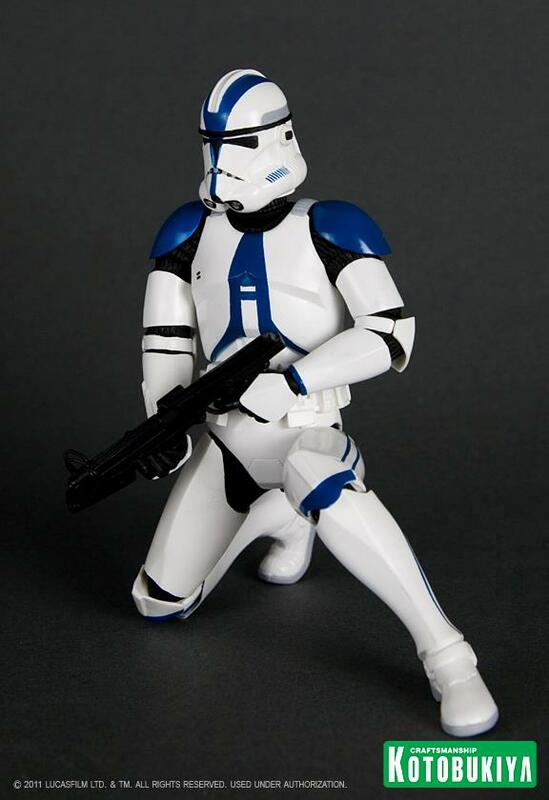 Their first mission together would be to raze the Jedi Temple, leaving none alive… With unique and immediately distinctive blue markings, the 501st Clone Trooper repaints have fully detailed armor and weapons. 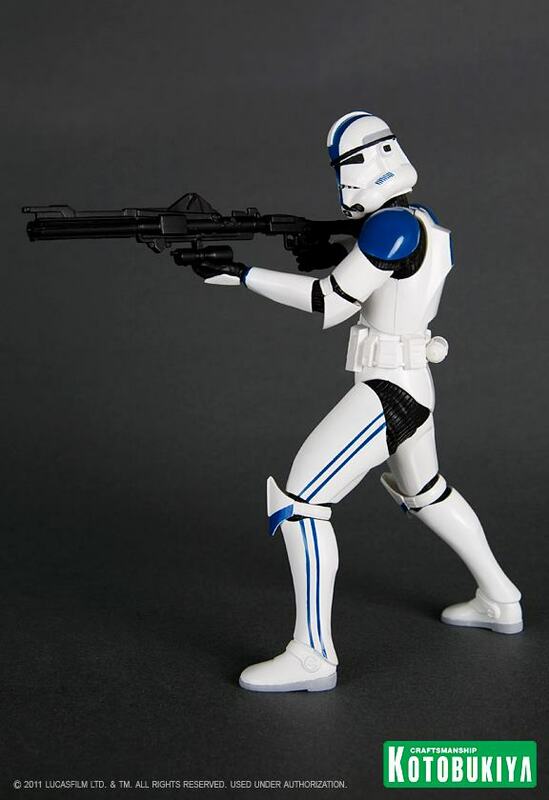 Both included Troopers come with multiple arm and leg parts giving you a variety of poses to choose from, and they’re ready for battle with both DC-15S blaster carbines and DC-15A blaster rifles! Finally, like the other ARTFX+ Star Wars figures the elite units have magnets in their feet for display on included bases. ARTFX+ Statues are fun-to-assemble pre-painted snap-fit kits that can be easily put together in seconds without glue or modeling skill. 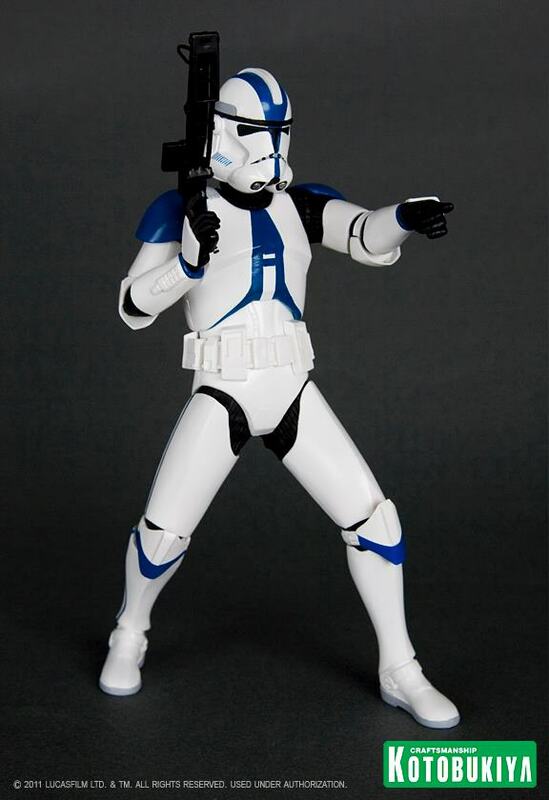 The 501st Clone Troopers stand just over 7 inches tall (1/10th scale) and come ready for battle! Damn, if this was available sooner I would have bought one as a Christmas present for my boss.